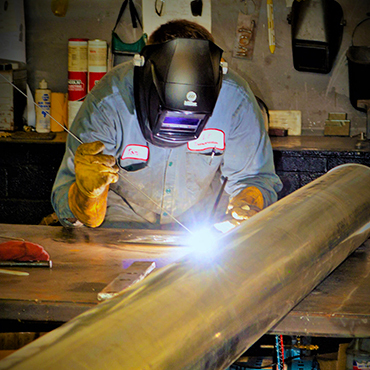 L.P. Transportation, Inc. is the industry leader delivering propane (LPG), liquefied natural gas (LNG), and butane throughout the Northeast from Montreal to Virginia. 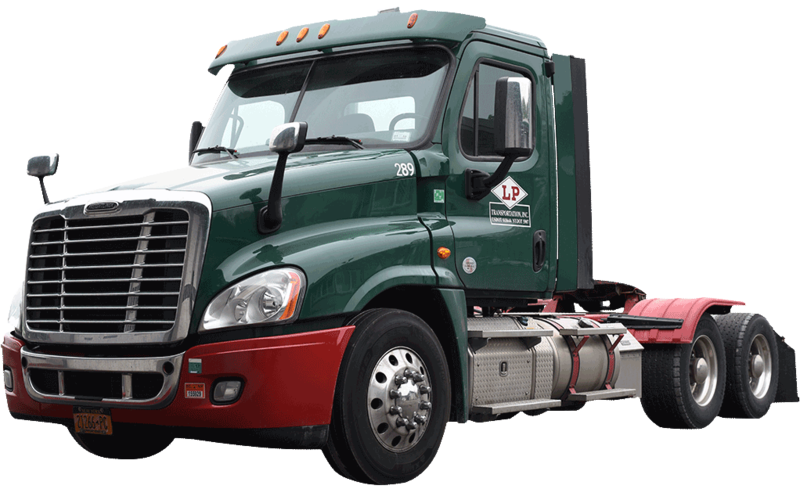 Based in Chester NY, L.P. Transportation, Inc. maintains 36 truck depot and terminal locations throughout the North East to deliver outstanding year round service 24 hours a day. We use the most advanced logistics technology, perfected over time, to ensure your supply plan is seamless. For over 100 years we have been keeping our promises to our customers with every shipment, every day. Discover the value that LP Transportation delivers every day. With over 250 Transports on the road chances are we are already passing your supply point and destination. As a 100 plus year old family business we are in it for the long haul. LP has been vetted and approved by the most rigorous public and private companies in the country. For LP, the little things make all the difference, like sending a safety person to a plant to look at it before a driver ever gets there. We worry about all the details so you don't have to.